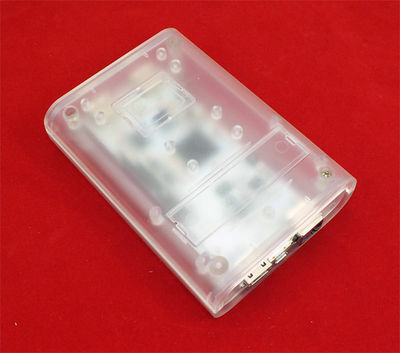 The LinkSprite clear enclosure is a more powerful box for your pcDuino and Arduino board. 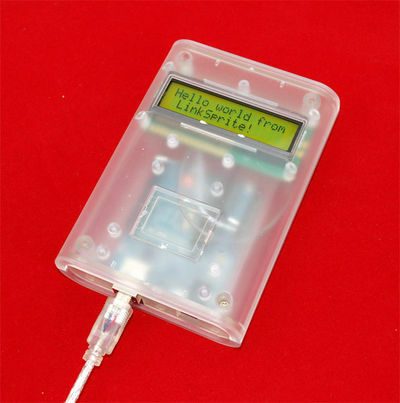 It's not just suitable for all kinds of Arduino and also can be use for pcDuino. 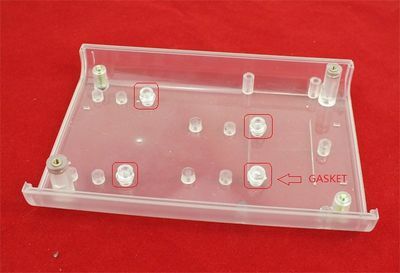 For this case we prepare another two precut end pieces which can be fit for all the port on pcDuino beside the regular pair for Arduino. You Just need to align the hole to the different internal mounting hole according to your board. 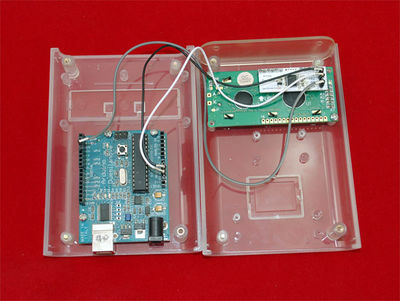 It’s can adapt for couple of Arduino boards in the same time. 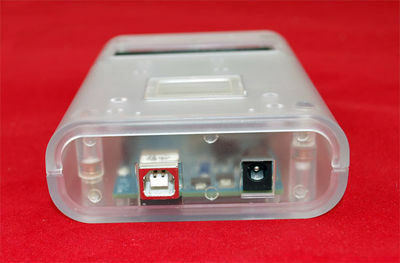 The enclosure can use with the extension side plate to make more internal space for the additional Arduino boards. Great use for your pcDuino and project! Step 1 Mount the four seperate gasket on the socket in order to twist the screws easily. Step 2 Install pcDuino with two percut end pieces. Step 3 Fasten pcDuino on the bottom with screws. Step 4 Cover and insert the screws. Step 1 For the bottom, snap in the pieces to cover the two holes. Step 3 Insert the screws to fix the Arduino board on the bottom. Step 5 Grab the box end piece. It’s made of ABS which means it’s very easy to drill and machine according to your jacks. Step 7 Fasten the cover and the bottom by screws at least. This will not fit pcduino v2 without some modification. I was able to make it work with a dremel tool. The plastic screw holes do not line up properly for the Mega. I was only able to get the screws in the one next to the USB port and 2 in the middle of the board. The hole next to the power did not line up properly.